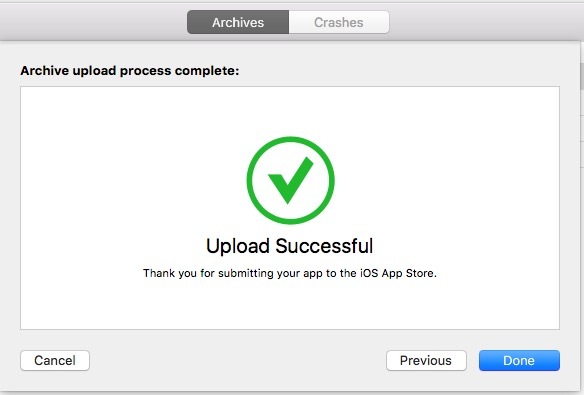 Xcode need a valid iOS distribution signing identity to upload the app to app store. Xcode cannot find a valid iOS distribution signing identity if the certificate is expired. You can solve the problem by following the step below. 2. You need to double click the AppleWWDRCA.cer to install to KeyChain. 3. You then click on the view menu, and select show Expired Certificates. 4. You must delete all expired certificate. You can also backup them before you delete. 5. You also need to delete expired Apple Worldwide Developer Relations Certificate Authority certificates. 6. 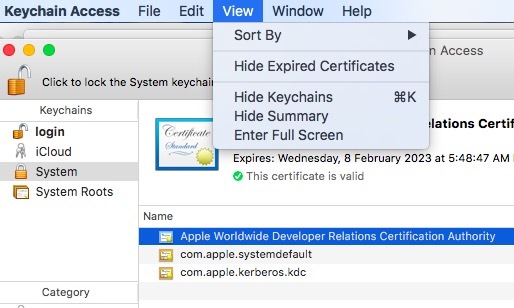 Don't forget the delete Apple Worldwide Developer Relations Certificate Authority certificates from the "System Tab"
You can now start Xcode and start upload your apps. This article write about in app purchase programming for iOS. 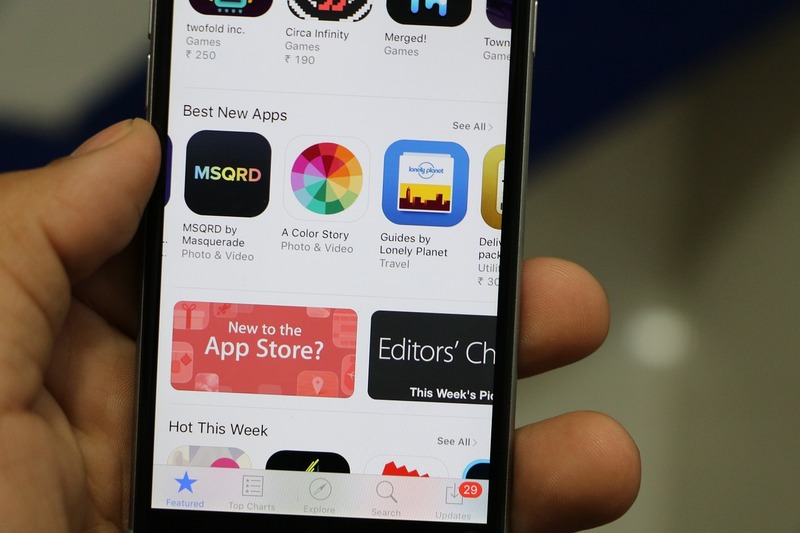 You can use this guide to understand how in apps works. Please wait for the complete article. I will write more about it when I have the time.